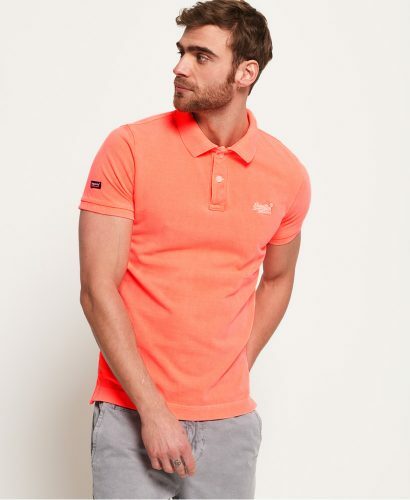 Superdry 2 Polo Shirts for only US$ 60!!! The ultra-popular casual brand Superdry is having a special offer!! This time you can get two pieces of Polo Shirts for only US$60! The original price for a single Polo Shirts is US$44.5, as long as you buy two pieces, each piece is only US$30 (about HK$234), which is 33% off! The polo shirts retail in Hong Kong for around HK$500, which is more than double the price! *The final price with discount will be displayed when the item has been added to the shopping cart and the US warehouse address has been filled in as the shipping address.